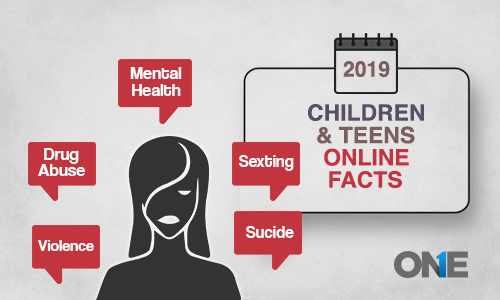 Parents are constantly worried about their teenagers when they make use of smart phones and are concerned with whether or not they are using the phone for the right purpose and whether the people they are communicating with are good and safe. Monitoring of phones is one of the best ways of ensuring that your teenager isn’t getting involved in any kind of trouble and is, in fact, staying safe and communicating with decent people. How you as a parent monitor your child’s Android phone or any other phone for that matter depends on the cell phone activity you would want to monitor. What kind of websites are they visiting; does it have appropriate content? Is my teen using the cell phone while driving? While not all cell phone monitoring apps offer all these features, there is a few which do offer these feature however you need to be willing to pay the price. But considering the purpose for which you would need a monitoring software, the price is worth it if it ensures that you will have peace of mind. The first thing you can do with regard to how you can monitor an Android phone or any other phone is to contact your cell phone service provider. There are companies which do offer options for parental control and if they do, these are worth checking out. Depending on the plan which you have, you might even have the service included as part of your plan. However, this option isn’t entirely the ideal one as it can’t be used to block or monitor activity which takes place over Wi-Fi. This is where you need to look into another option. For instance, if your child is using iMessage or social media, your cell phone service provider will not monitor this activity. For this purpose, you will need a cell phone monitoring app; in this instance, TheOneSpy app would be a good choice as it provides all the features you would need and is compatible with every smartphone and operating system. 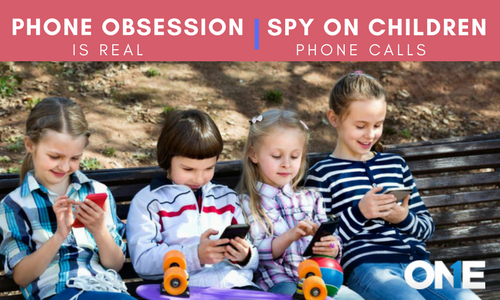 The kind of cell phone monitoring app you opt for will depend on the phone which your child uses and its model. If the phone is an android device, then monitoring it becomes quite easy because the monitoring of Android devices has been aided by developers who offer comprehensive choices. Apple, on the other hand, is slightly tricky and monitoring apps will only work on the phone if you jailbreak it otherwise certain features may not be available. Thus when purchasing a software, make sure to know the details regarding your child’s phone to make sure it is compatible with it. 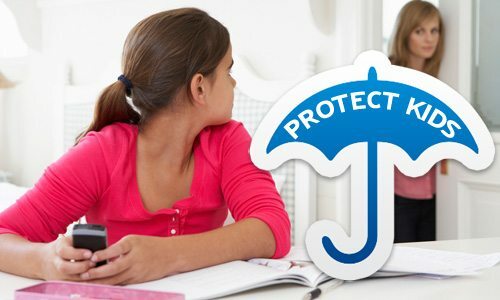 Doing so will help give you peace of mind as a parent and will provide you with the information you need to know that your child is safe at all times. 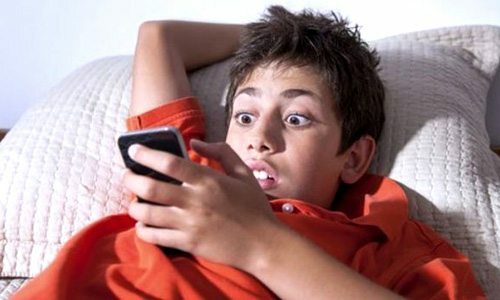 Parents are constantly worried about their teenagers when they make use of smart phones and are concerned with whether or not they are using the phone for the right purpose and whether the people they are communicating with are good and safe.